Clothing labels made and designed by Eurogriffe. 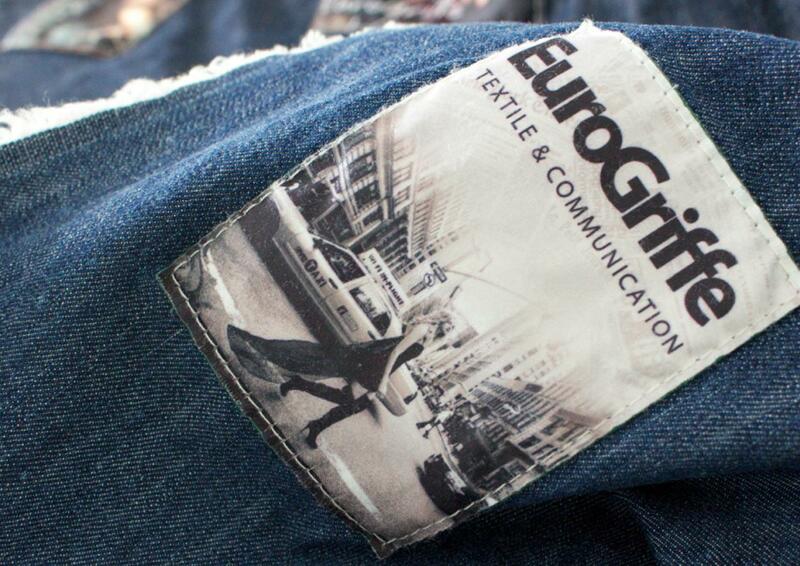 Eurogriffe is specialized in textile and communication. From Chili to Canada, from South-Africa to Russia, from China to Guadeloupe. Clients from around the globe have placed their trust in EUROGRIFFE, and continue to grow together in new areas of textile communication tools. 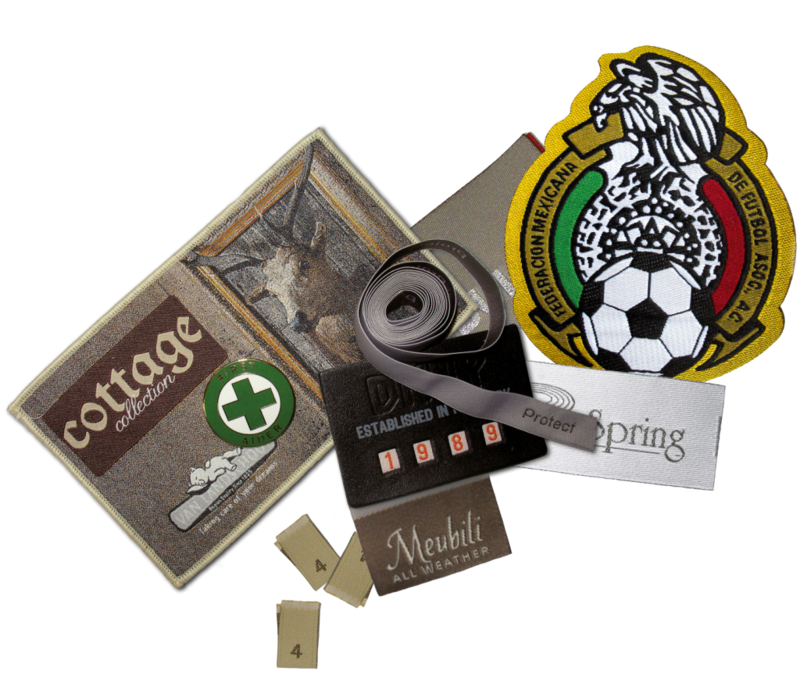 As specialists in garment and clothing labels for 30 years, we have, without a doubt, the right product to dress up your brand. We offer different type of fabrics and we can customize and personalize your clothing label.